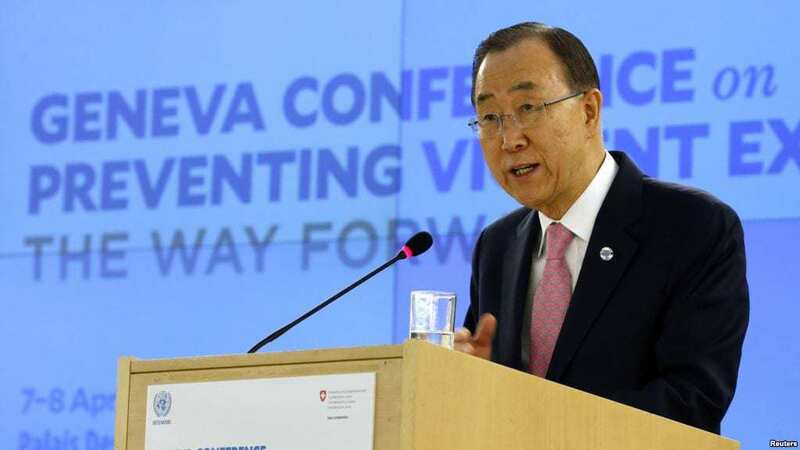 UN Secretary-General Ban Ki-moon presented his Plan of Action to Prevent Violent Extremism in January, emphasizing prevention, unity, human rights, and comprehensiveness. Noting that “many years of experience have proven that short-sighted policies, failed leadership, heavy-handed approaches, a single-minded focus only on security measures and an utter disregard for human rights have often made things worse,” Ban insisted that a new approach must be adopted by the international community. Most embraced the holistic strategy envisaged by the Secretary-General, which stressed the importance of empowering youth and women, utilizing inclusive educational curricula, engaging the broad spectrum of civil society, creating economic opportunity through job creation, and promoting the rule of law and human rights in addressing violent extremism at its roots. Several countries, however, including Sudan, Pakistan, Iran, Saudi Arabia, Venezuela and Egypt, took the opportunity to distort the spirit of the conference. Rejecting the suggestion that poor governance, political, economic and social exclusion, and a lack of fundamental human rights are instrumental in radicalization, they cited alleged international drivers and the West. Sudan blamed “the international occupation issue, Islamophobia and the provocative media that is targeting Islam and the figures of Islam.” Bahrain suggested that in addition to “discrimination, racism and Islamophobia,” a major factor in the proliferation of extremism is the “Israeli occupation of Arabic territories and Palestine.” While paying lip-service to the role of human rights, social inclusion and good governance in tackling violent extremism, a slew of countries including Sudan, Qatar, Saudi Arabia, Brazil and Jordan all echoed this sentiment.